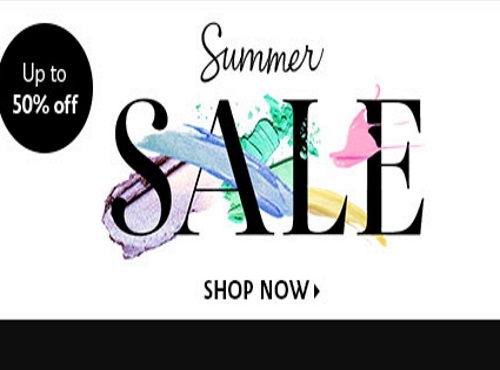 Sephora has a Summer Sale right now! Save up to 50% off select items! Prices are as marked and I am sure they will sell out of some items quickly so make sure you grab whatever you like. Brands include Urban Decay (I just placed an order for some of their setting sprays), Peter Thomas Roth, Tarte, GlamGlow, Sephora Collection, Estee Edit and more!